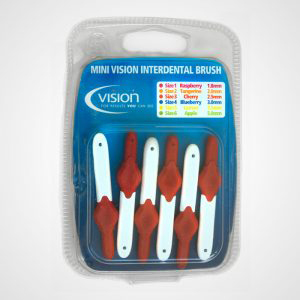 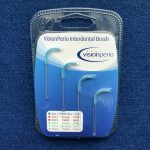 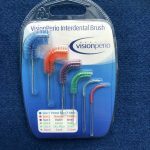 Loose Mini Vision Interdental Brushes are available as single items in packs of 25. 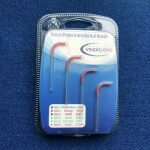 There are six different colours, Raspberry, Tangerine, Cherry, Blueberry, Lemon and Apple, each having a different interdental brush size. 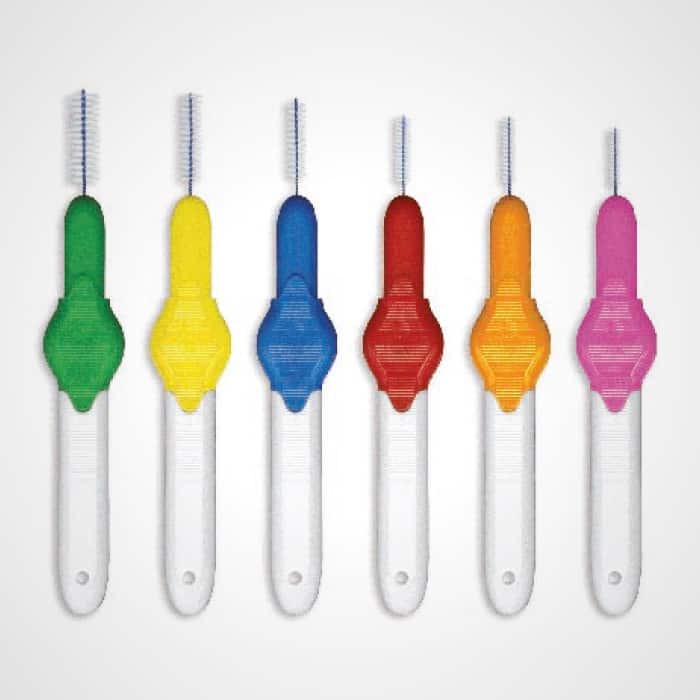 Simply select the colour or brush size from the menu below.